Online Ticket Sales have ended. Tickets are still on sale at the door! 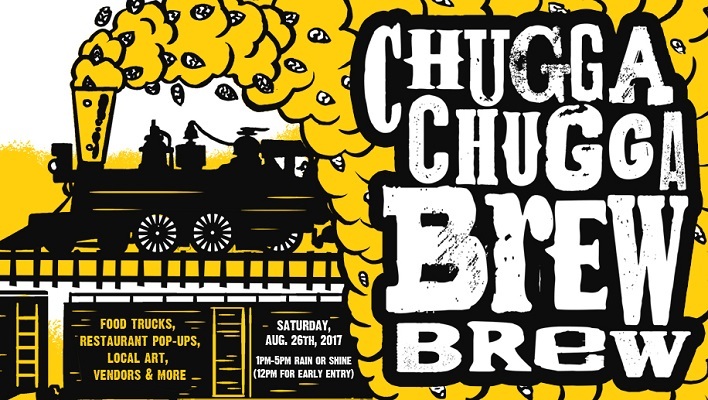 Welcome to Chugga Chugga Brew Brew! Live music playing throughout the event from Them Damn Hamiltons, Wires & Wood, Collinsville String Band, Corkscrew and Chousand Band! Outdoor Games, Raffle Prizes & More!